With this, Honestbee, Asia’s leading online concierge and delivery service, now brings you healthy products right to your doorstep! Honestbee launched its Organic, Fresh, and Healthy category with a wide selection of the best merchants offering nutritious, healthy, and organic products. This gives consumers easier and faster access to their favorite wholesome food choices. “Our goal is to always give the most convenient online shopping experience. It might be hard to stick to a healthy lifestyle but we try to make it easier and more accessible for our customers,” said Crystal Gonzales, Managing Director of Honestbee Philippines. 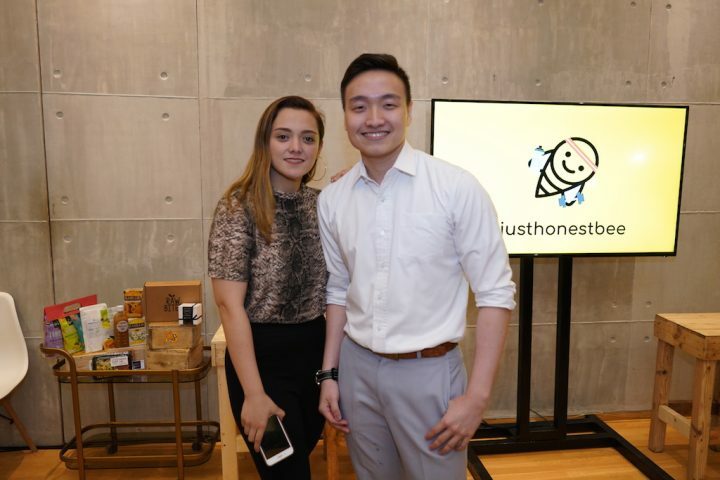 Honestbee recently hosted an “optimal well-beeing” event. 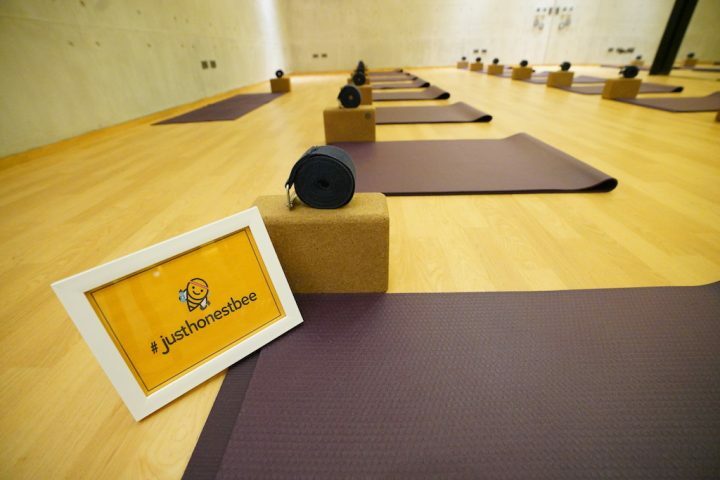 The event started by treating guests to a yoga class designed to enhance vitality and a sense of mindfulness, followed by a nutritious lunch consisting only of all things organic and natural. Fitness personalities and nutritionists also spoke about their experiences with managing food intake and living a healthy lifestyle. Youtube vlogger Marga Banaga and Fitness Guru Timoty Ting were also invited as surprise guests and each gave a talk about health and fitness. “The only way to lose weight and lead a healthier life is to make more conscious choices of what you eat. 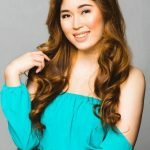 Food is our medicine and when we upgrade our diet we upgrade our life”, said Marga Banaga, a Youtube vlogger who has lost 30lbs in 100 days by maintaining a holistic healthy lifestyle through meal planning and prepping. 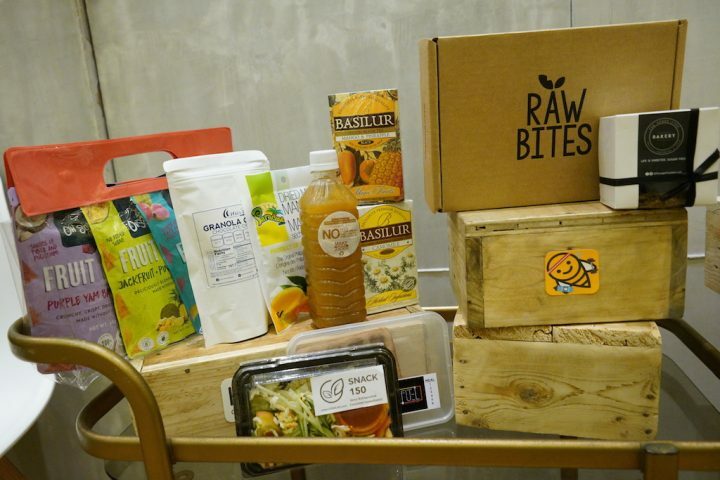 To help customers with their new year resolutions and transitioning into a more wholesome lifestyle, Honestbee has partnered with dozens of restaurant and grocery merchants that offer a wide range of healthy products such as plant-based drinks and snacks, locally-sourced products, organic fruits, chia seeds, quinoa, coconut sugar, and more. No time to plan your healthy meals? 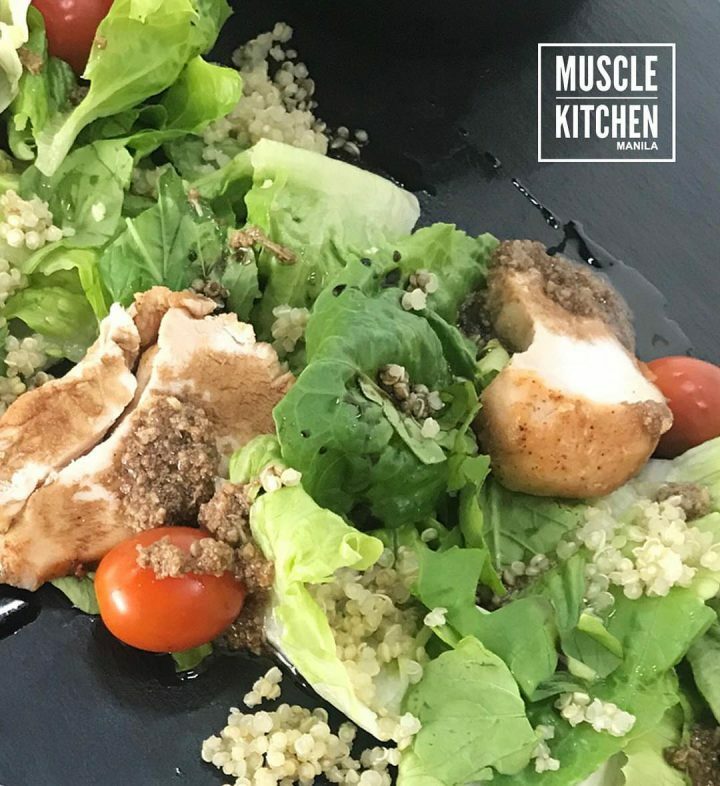 Muscle Kitchen Manila, Fit Fuel, and Ketos of Manila are now on Honestbee. With just a delivery fee of Php350, you can order 5-day diet meals. 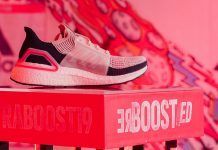 They are currently delivering in BGC, Makati, and Ortigas but will expand soon! Thinking about quenching your thirst? 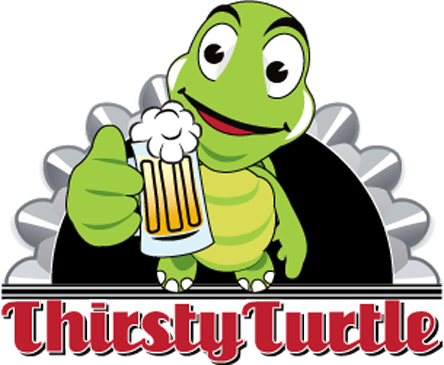 Thirsty Turtle offers refreshing drinks which contain ingredients such as aloe vera, tapioca, nata de coco, and coconut cream – all of which do not contain any artificial sugar. Maintaining a healthy lifestyle with your hectic, jam-packed day of work and errands may be a struggle but Honestbee is here to help you maintain your health, feel good, have energy, and save time altogether! So, the next time you think about making the right food choices, just click your Honestbee app! Download the Honestbee app for free on the Apple App Store or Google Play Store and sign up for an account now. Visit their website for more information. Yanna is a Computer Engineer by profession who has a knack on writing, public speaking, fitness, and everything in between. She’s an active participant of different running events in the country and aims to venture into multisport events such as triathlon in the near future. Follow her on her literary blog: prosesandroses.wordpress.com.